Did you know that pioneers began settling in what is now the Smyrna area way back in 1832? Then by the late 1830s, a religious encampment called “The Smyrna Camp Ground” became a popular destination and was well-known to everyone all throughout Georgia? Well if you knew that, then you really know your Smyrna history, and trust me, it runs deep. Look a few years into the future, now Smyrna is one of the largest and most populated of all the cities in Cobb County, Ga. Parts of Smyrna are also considered Cumberland, which is one of the largest commercial areas in all of Atlanta. 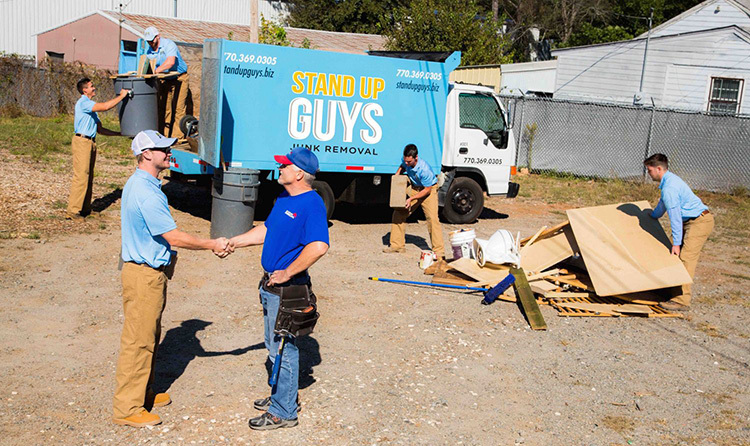 Smyrna has a growing population of 50,000 residents, which all have The Stand Up Guys Junk Removal Crew at their disposal! 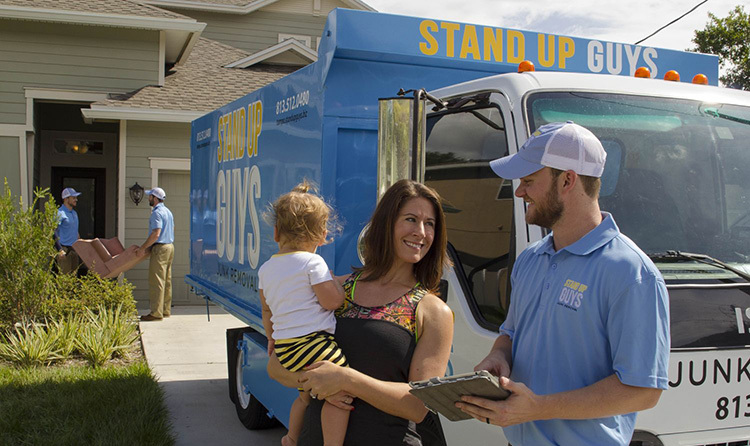 We sure haven’t been around since the 1830’s, but Stand Up Guys Junk Removal has been the a staple for all of Smyrna’s junk removal for quite a while. 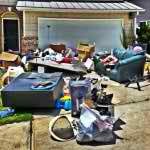 The people of Smyrna have trusted and counted on the Stand Up Guys for years for all their junk hauling needs. 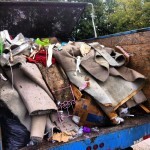 We have earned our great reputation in the Smyrna area by our outstanding customer service, our prices, and our efforts to help the community by donating and recycling all that we can with the items we receive. 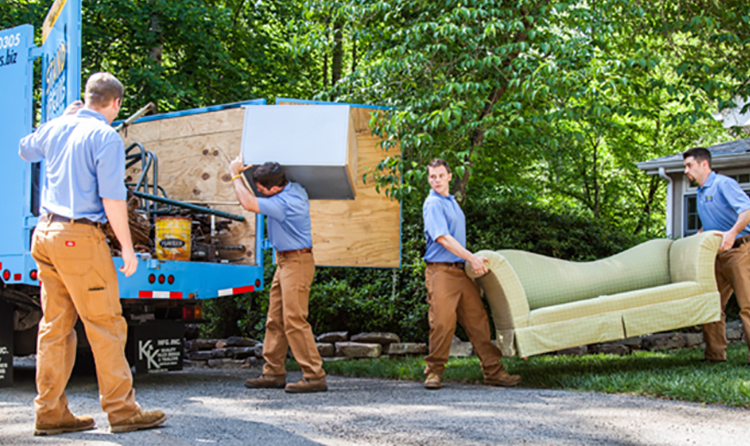 The wonderful people and families of Smyrna have been so awesome to us over the years, and we would like to pay them all back, by just staying the way we are! Fun Fact– Julia Roberts is from Smyrna, and Atlanta Bread Company has their headquarters there.